Connecting piece to cross the rails in aluminum. 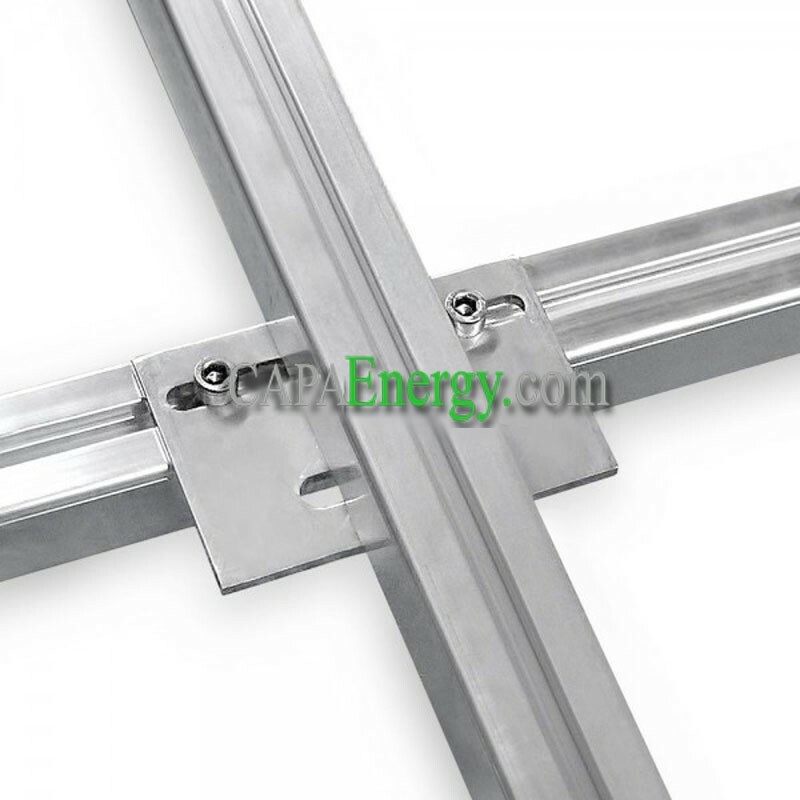 Aluminum junction for rails. Thanks to this junction, you cross your rails safely! 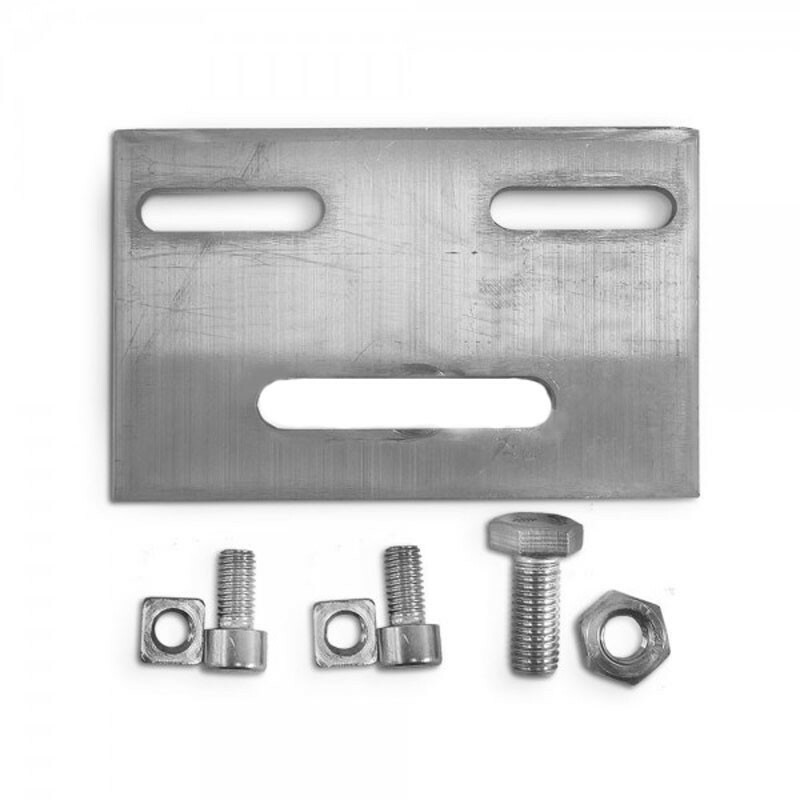 The part is supplied with bolts and nuts. Quick and easy to install.